Modern technology continuously exposes us to hazardous electrical and electromagnetic fields (EMFs). They drain vital life force from our physical and subtle bodies, and often contribute to a weakened immune system and other health problems. Rejuvenizers® have been providing electromagnetic frequency protection and healing for people all over the world since they were created by Dr. Phyllis Light in 1990. Martyne Backman has been a distributor for the Rejuvenizers® since 2005 in Albuquerque. She wears her Personal Rejuvenizer 24/7 and recommends the Rejuvenizers® to her clients so they can be their happiest, healthiest, best selves. generated by electrical power lines and wiring, cell phones, computers, wireless internet (WiFi), televisions, microwave ovens, hairdryers, and other electrical appliances, and security scanners at airports. They also help neutralize the 24/7 bombardment of TV and radio frequencies, and signals from overhead satellites, smart meters, and microwave towers. Rejuvenizers® help protect you and your loved ones from the fatigue and energy draining effects that often result from electromagnetic frequency pollution – in your home, at work, in your car – anywhere you are. Personal Rejuvenizers® can be worn to protect you from EMFs wherever you go in Albuquerque. 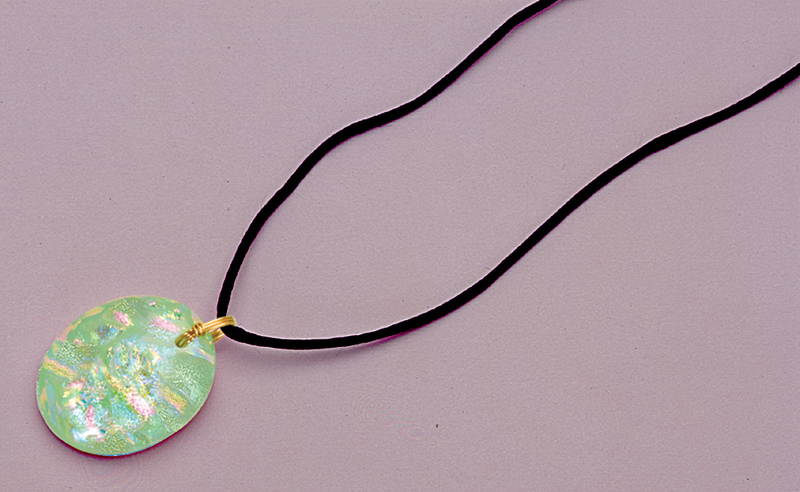 They are available as pendants in 14 different colors ($169), or as men’s or women’s rings ($179). Read the feedback we’ve received from clients who wear Personal Rejuvenizers® and the benefits they have experienced by being protected from EMF frequencies and other negative energies. Women’s Rejuvenizer® rings are available in sizes 4-10, in three different styles (Artistic, Modern, or Classic), and 7 colors. The men’s Modern Rejuvenizer® ring is available in sizes 6-15, in two colors (Midnight Blue or Purple Majesty). All settings are .925 Sterling Silver. The Modern styles are embellished with 14K gold chevrons. The Rejuvenizers® come with a 60-DAY MONEY-BACK GUARANTEE: If for any reason you are dissatisfied with your Rejuvenizer, we will happily refund your money when returned within 60 days of purchase. The Indoor Rejuvenizers ($155) and Circuit Rejuvenizers ($65) can be placed in a home or business to protect those within from the detrimental effects of both microwave and electrical EMF fields. Rejuvenizers® can be selected and ordered in person if you live in the Albuquerque area, or by phone or email if you are located in other parts of the U.S. (Shipping charges apply.) We keep an inventory of everything except the rings in stock.